The Club plans to develop the southern end of VU Whitten Oval both with match-day viewing, seating, and hospitality offerings but to also develop the expanded site with complementary uses which may include car parking, commercial, residential, entertainment and retail opportunities. We will achieve this historic re-design of our home ground in consultation with our members, the local community and the City of Maribyrnong. In consultation with the State Government, we have developed other elements to our long-term plans as the AFL team of Melbourne’s west. 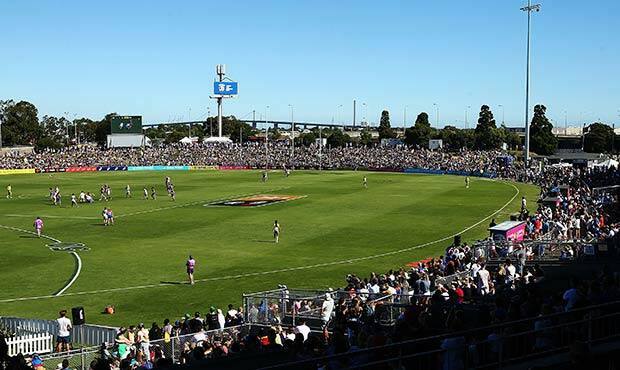 These discussions have included an extension of the crown lease held by the Bulldogs over the balance of the VU Whitten Oval, and plans to further develop Mars Stadium and extend the length of the Club’s home game commitments in Ballarat. Bulldogs fans can tune in early next week to the Club’s official podcast, Freedom in a Cage, for more details about this project.